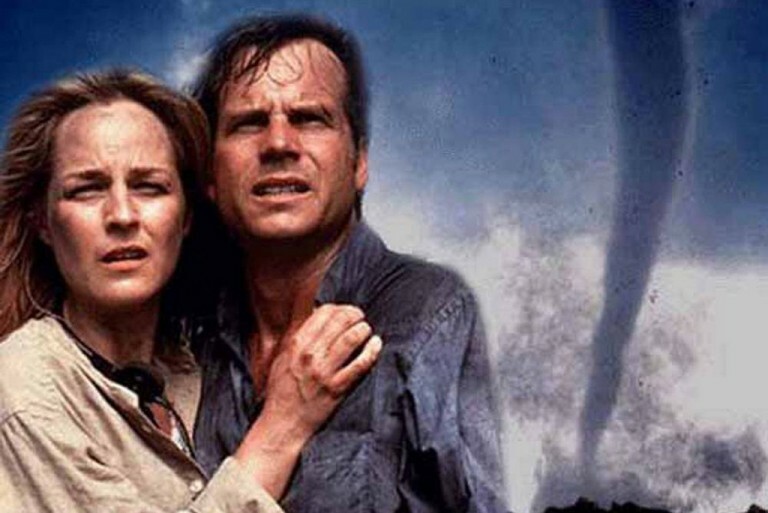 The perfect movie, Twister, turns 20 today. 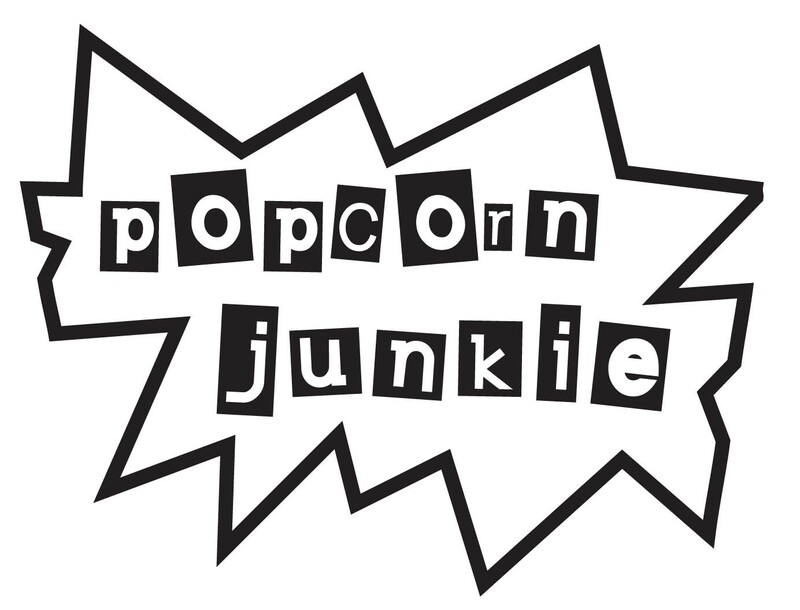 For Junkee I wrote an article about the nightmare production and the incidents that almost prevented the film from being completed. The article it titled: ‘Revisiting Twister: The Universe Really Didn’t Want This Perfect Movie To Be Made’. Constant rewrites, sunburnt eyeballs, unwieldy special-effects demands, striking crew members, clumsy Helen Hunt and the madness of filmmaker Jan de Bont. Check out the article and share it with your fellow Twister fanatics.